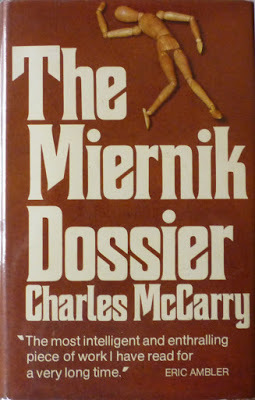 Six years after McCarry left the CIA, he wrote a highly inventive epistolary novel, The Miernik Dossier (1973), constructed in the form of an intelligence dossier on a suspected foreign agent that consists of agents’ reports, intercepted letters, memoranda and transactions of bugged conversations. Set in 1959, the novel chronicles a disastrous road trip from Geneva to Africa at the height of a terrorist alert in the deserts of Sudan. Among the motley group – which consists of a sultry Hungarian concentration-camp survivor, Ilona Bentley; the flamboyant, seven-foot Sudanese prince, Kalash el Khatar; and the Polish dissident, the lugubrious Tadeusz Miernik – are two intelligent agents: the cynical British Nigel Collins and the cool, urbane American, Paul Christopher. Their purpose is to determine whether Miernik is a sophisticated enemy agent or an innocent bumbling clown teetering on the brink of destruction. By the end of the novel what remains fascinating is we are never certain about who this mysterious figure is as there is no smoking gun. Christopher, who emerges as the principal character, after toing-and-froing as he sifts through the conflicting evidence, finally concludes that Miernik is innocent while his superiors think otherwise. Unlike le Carré’s Tinker Tailor, Soldier Spy, where the reader must wait for the spymaster George Smiley to identify the mole, in The Miernik Dossier, it is left to the reader to decide because everything is based on interpretation of the evidence and the preconceptions, including paranoia, that one brings to making that decision. 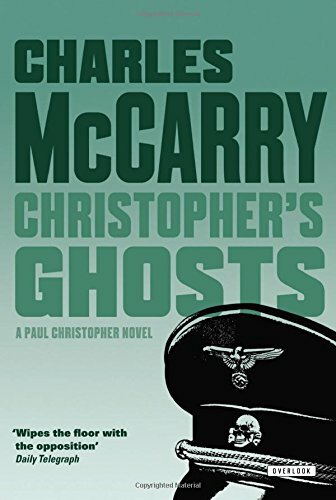 What I found even more compelling is McCarry’s ability to delineate character, particularly that of the poet/spy Paul Christopher. 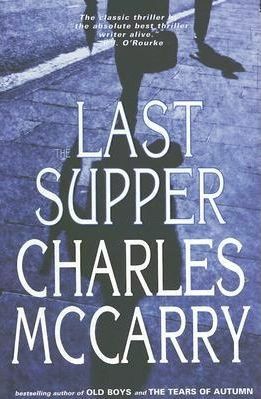 Having already read and thoroughly enjoyed The Last Supper (1983), I was intrigued by the clues that the author provides in his debut novel. Christopher’s reports are not only precise and compelling to read (unlike many of the other memoranda) but they reveal his uncommon intelligence. The women around him adore him because of his charm and physical attractiveness; no reader will confuse him with le Carre's Smiley, with his rumpled look and ill-fitting suits. 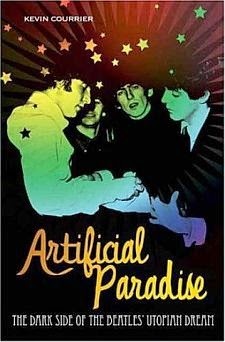 Christopher is also emotionally restrained, often bemused by the sexual games that are being played around him, but we are introduced to Paul’s passion for writing poetry which provides him with an outlet for his deepest feelings, an outlet that reappears in subsequent novels. We also learn that Christopher is opposed to violence and carrying a gun, in part as we learn in later novels that he saw it firsthand as a soldier in World War II, and that he objects to the idea that spying is a game since its victims often become innocent civilians. 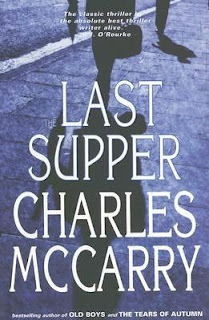 If anyone were seeking to read one McCarry book, I would strongly recommend The Last Supper. 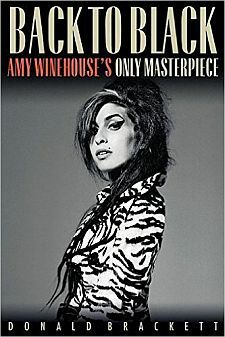 Historically, it covers much of the past century ranging from Weimar Germany to Burma during World War II, from Vietnam in the 50s and 60s to a prison camp in Mao Zedong's China. 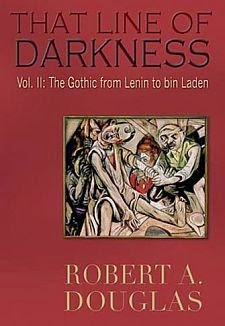 The novel is also a history of the CIA from its OSS early years during the war to the 1970s when it came under attack from Congress and journalists for its high-handed methods. Yet despite its vast scope, the novel is tightly written. From its gripping beginning where the love of Paul Christopher, a CIA agent, is murdered, we are whiplashed back to Weimar Berlin in the 1920s. 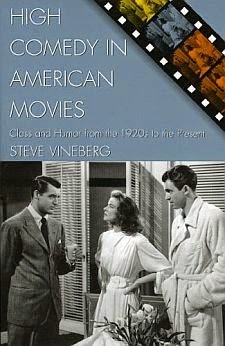 There we meet his future father, Hubbard Christopher, a novelist and scion of an old New England family, who marries the talented Lori, a product of a Prussian aristocratic family that abhors the Nazis. Lori is so fearless – a word that is repeatedly used whenever she is described – that she strikes a Gestapo officer flush in the face. 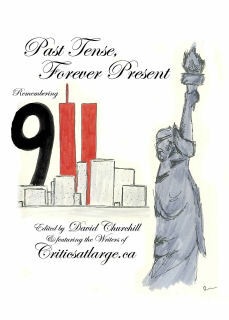 The consequences of that act reverberate not only throughout this novel but the subsequent Paul Christopher series. McCarry captures the tensions between the stupidity and obsessiveness of the new Nazi order and the blue-blooded older Prussian code of honour and restraint, which Hubbard and, later, Paul implicitly incorporate and combine with their New England flintiness and taciturnity when each of them at different historical times enters the murky world of intelligence. The cerebral Hubbard, who becomes the chief of American intelligence in postwar Berlin, unwisely meets in public with a source that apparently has information about Lori, whose fate is his Achilles heel. Paul later joins the Outfit to find out what happened to his father and who is responsible. Because of the qualities he inherited from both of his parents and the circumstances of his upbringing, Paul becomes almost preternaturally still and self-composed even under the most trying of experiences. Like his father, he too is an intellectual being multilingual and a voracious reader. But when he arrives at a startling and shocking discovery of betrayal even before the reader does, the emotions that he has dammed up within himself for years are released in a cascade of feelings. It is a powerful moment because catharsis is so foreign to his character and yet afterward it allows him the opportunity to piece together the evidence for exposing a traitor. The Last Supper is a gripping and emotionally satisfying espionage novel. The other Christopher novel that I would highly recommend is McCarry’s recent Christopher’s Ghosts (Overlook Press, 2007). 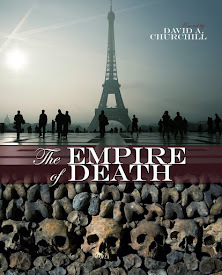 It could be read as a sequel to The Last Supper and I would read it after, as Ghosts revisits some of the material of the earlier novel in the first half but it is more focused on the last days before World War Two begins. The teenager Paul stands up to a squad of Hitler Youth in the park, breaks the nose of the squad leader and is brutally beaten for his rash behaviour. He is comforted by a girl, who takes him to her father, a once prominent Jewish physician now only allowed to treat other Jews. Yet he administers medical treatment to Paul who then falls in his love with his daughter, whom he names Rima. Their illegal romance is aided by the absent-mindedness of Paul’s father, Hubbard, who is totally absorbed in his writing and the involuntary morning absences of his wife, Lori. Rima, more than Paul, recognizes that their star-crossed love, one an Aryan, the other a Jew, is doomed; that is why she insists that they experience physical intimacy since she knows their love will be short-lived. We can only await the grim details. They have already attracted the attention of Major Stutzer, a sadistic Gestapo official whose all-powerful master, Reinhard Heydrich, who ran the SS secret police, is besotted by Paul’s beautiful mother. He obviously knows about her and Hubbard’s nocturnal activities in which they use their sailboat to smuggle Jews out of Germany to Denmark, and she knows that any resistance on her part will lead to her husband and son’s arrest – and their possible deaths. As Stutzer’s bullying of the young couple becomes more abusive, the Christophers realize Paul must be ferried out of Germany while his American passport can still help him. But they have not reckoned with the tenacity of their handsome young son, who is determined to rescue his love. This section of the book is both a vivid evocation of the brutality of Nazi Germany and its horrors before the war, and a haunting portrait of young love as well as a rich, three-dimensional etching of Paul’s mother, Lori. The second half of Ghosts, set twenty years later, turns into a fast-paced, conventional espionage novel. On a rainy December night, Paul, a seasoned member of the Outfit, has a testy contretemps with Stutzer, now a member of the notorious Stasi police force for East Germany. That exchange is the driving catalyst for the rest of the novel, a cat-and-mouse chase between the two men and their ultimate showdown. It is a compelling thriller – particularly as Paul, working with Israeli Nazi hunters, plots his revenge – but the first half of the novel, with its heart-rending story, lingers longer in the mind. 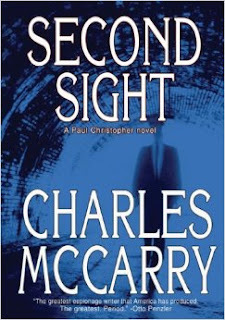 Second Sight (1991) also can be read as a sequel to The Last Supper and, among the four McCarry novels that I have read, it is the most unsatisfying. It is longish and overstuffed with too many plotlines as McCarry interweaves occurrences in the Middle East during biblical times, Berlin in the 1930s, the Pacific during World War II, Vietnam in the 1950s, and China in the 1970s to show how the past keeps resurfacing in different guises. 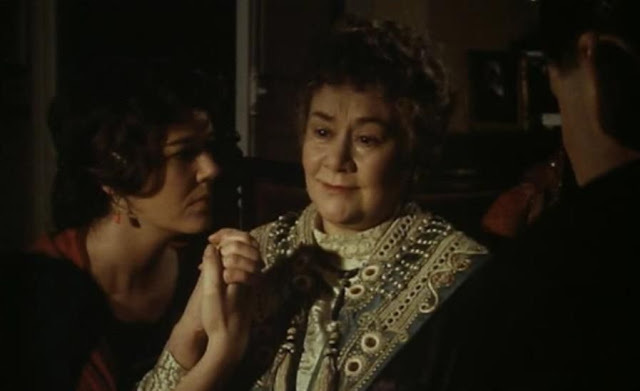 Material from earlier novels is revisited but at times it feels recycled rather than developed as it is in the first half of Christopher’s Ghosts. 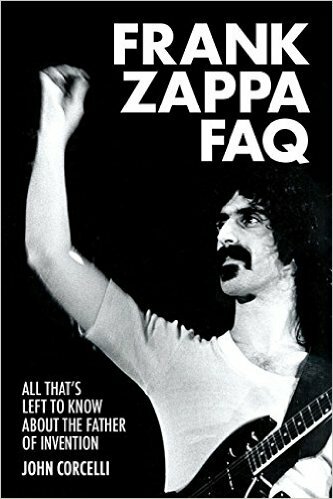 We do discover some of the answers to the puzzles of the earlier book but rather than providing fresh new perspectives, we are often merely given more information. I do not want to suggest that Second Sight is devoid of pleasures. 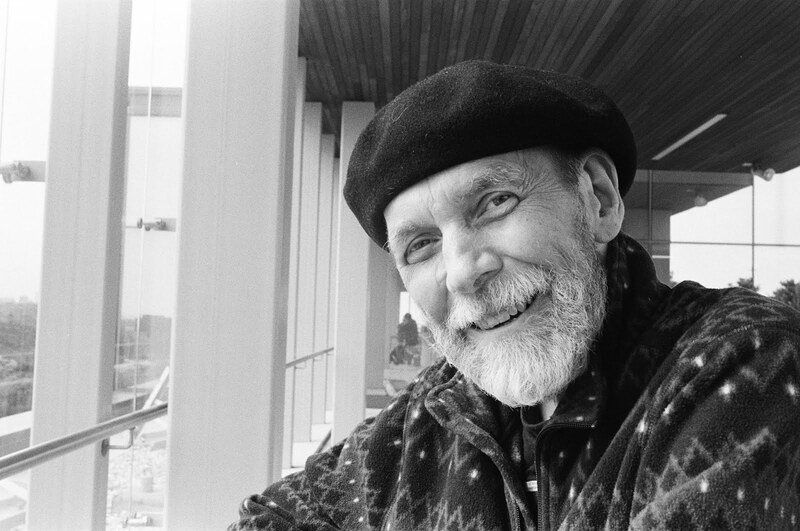 David Patchen, Paul’s oldest friend, who has been an important minor character in the other novels, takes greater prominence. 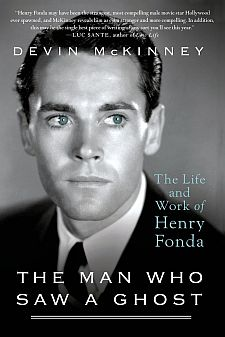 His life is fleshed out to encompass the serious wounds he received at Okinawa and the rescue from death by Paul, his courtship and marriage to an unworldly Quaker woman, whose mission in life is to help her husband to see the inner light, to his becoming head of the Outfit. There are however problems when Patchen rather than Christopher provides the spine for this novel (that will be more evident below). Ironically, the latter’s flaws are more on display but Christopher’s capacity for self-reflection reveals a side of him that readers rarely see. As suggested above, there are other problems in this novel. We are introduced to two new characters: Lla Kahina (a.k.a. Meryem), an exotic psychic who believes herself to be a member of a lost Israeli tribe living in the Atlas Mountains of Morocco, who was at one time the best friend of Paul’s mother, Lori, and Zarah, the daughter of Paul and his first wife Cathy, who not only looks like Paul but is the spitting image of Paul’s mother, Lori. For years, the two women, along with Cathy until she is killed by terrorists, live together among Meryem's Ja'wabi, Jews who have lived as Moslems for the past thousand years. Knowledge of their existence has filtered down to a Palestinian terrorist called Hassan, who plans to murder them. 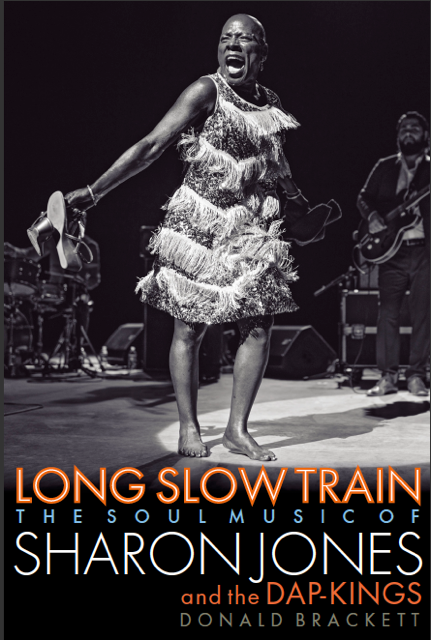 By the 1980s, Zarah, now a grown woman, has travelled to Washington to find her father. Her challenge is to recruit him, now living in retirement, along with retired members from American and Israeli intelligence, which preposterously includes the aged and crippled Patchen, for an operation that involves herself as bait. Their task is to eliminate this terrorist threat that may target Christopher’s daughter. According to a former Mossad chief, “she thinks like a Jew, feels like a Jew, talks like a Jew.” If this summary of the plot sounds confusing and implausible it is even more difficult to read, and the final climax borders on the ludicrous. 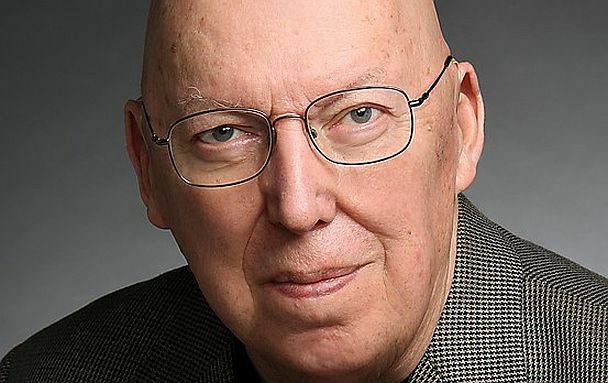 Moreover, Second Sight is flawed as McCarry slips into polemics. 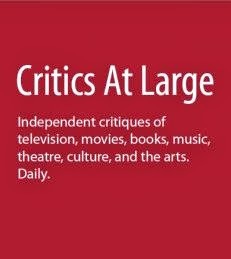 His caricatured and savage portrayal of a highly successful, leftist TV guru as a self-aggrandizing, American-hating product of the counter-culture sixties is probably McCarry’s most one-dimensional character. Patrick Graham is presented as more villainous than the terrorist Hassan, who is more a shadowy figure. Through the voice of Patchen, which is likely McCarry’s own, he compares the counter-culture to the Hitler Youth Group, blamed the press and Congress for mutilating the organization leaving its agents vulnerable “to being called home, frog-marched through the media and indicted on felony charges.” He speculates that U.S. news media “exercised many of the functions belonging to the secret police in totalitarian countries.” In this sense, McCarry’s hysterical tirades are the mirror image of the anti-Americanism that mars the concluding pages of le Carré’s, A Most Wanted Man. 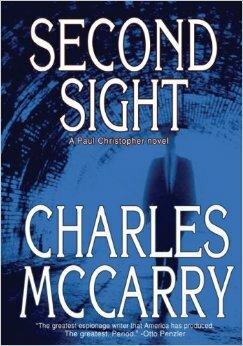 Despite my problems with Second Sight, the McCarry novels are well worth reading. I am pleased to announce that since most of these novels had been long out of print, in the last decade, they are being reissued by Overlook Press. 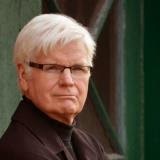 I will be reading more of the Paul Christopher novels, as well as those that feature other members of the Christopher clan, so do not be surprised if you see another review soon. Not bad i share your pleasure in McCarry, and your unease in certain sections) and yet: as a "non american" , I find this typical term, from a certain section - anti american- amusing. All of my life I have loved America, or USA. Anti americanism seems to be related to distaste for high crimes and murder - although, of course they were done in the best possible taste or rather patriotism? Let us, as I am, be pro USA, and anti disgusting acts. Ps now you , or we, have a paid Russian asset in high places is he anti american?